A former municipality, this city is now part of the large city of Gatineau. If you visit Aylmer, make sure you go to the Hippodrome, which will give you some thrills by presenting you horse races on different distances. You can also try your luck at the video lottery hall, which puts 65 slot machines at your disposal, or attend the inter-track betting, which is a mounted or harnessed horse race presented on a giant screen. 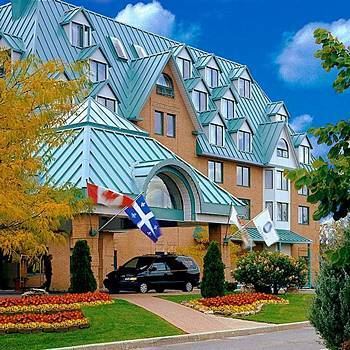 Being one of the largest amusement centres in the Outaouais region, the Hippodrome also houses a restaurant, a dinning room and a bar.